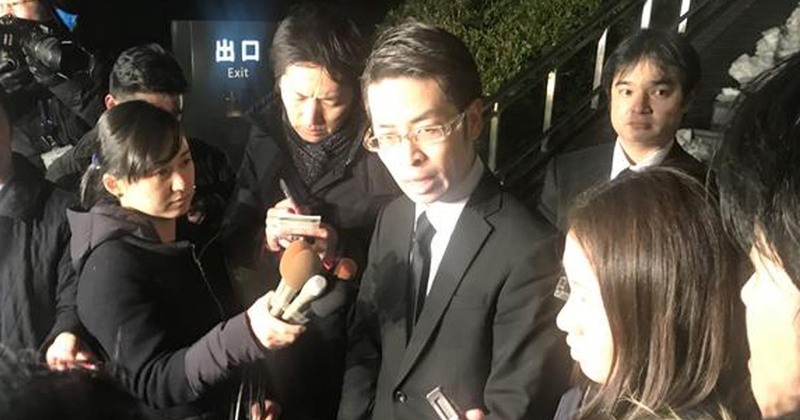 Japan’s Financial Service Agency is set to take administrative action on Monday against hacked cryptocurrency exchange Coincheck, following the theft of some 58 billion yen ($534 million) worth of NEM digital money. The watchdog is to order the exchange to submit a plan for improving its operations, officials said. $534 mln worth of XEM was stolen from Coincheck. On January 27, merely hours after the hacking attack was announced, developers behind NEM created an automated tagging system to track down the funds stolen by hackers. During an interview, NEM Foundation vice president Jeff McDonald confirmed the development of the tagging system and the work NEM Foundation will lead in the next few weeks to prevent stolen funds from being cashed out or converted to other cryptocurrencies through trading platforms. Cash is still king in Japan, and that means that the central bank doesn’t see a need to mint a digital currency for now, according to the head of the FinTech Center at the Bank of Japan (BOJ). “We aren’t at the stage of considering issuing a digital currency because there is no demand,” Yuko Kawai, the head of the BOJ division, said last week. According to the report of the cyber security company Trend Micro, anonymous hackers have managed to run ads on YouTube that consumed the visitors’ CPU power and electricity in order to mine cryptocurrencies for the attackers. Armed men broke into the family home of a cryptocurrency trader in Britain and are believed to have forced him at gunpoint to transfer holdings of the virtual currency bitcoin. A comparative analysis of indices and cryptocurrencies movement. Developed equity markets globally continued to outperform most cryptocurrencies last week, as they have since the start of the year. Portugal’s Central Bank Director Hélder Rosalino said that he didn’t consider cryptocurrency a currency or legal tender and hinted that the Central Bank of Portugal has a similar position. Personal income taxation does not apply to cryptocurrency gains in Portugal. The US is concerned that the rise of bitcoin is being used for “illicit activity”, according to the US government. US treasury secretary Steve Mnuchin has urged for international regulation to stop the use of cryptocurrencies for crime and other problem behaviour to make sure that financial markets are safe.